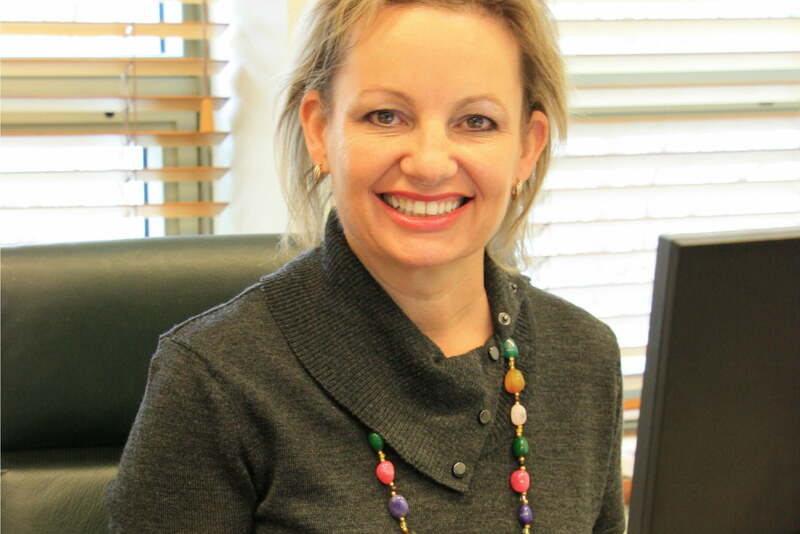 Minister for Health Sussan Ley has announced her plan to introduce a National Cancer Screening Register Bill into parliament this year. Ley says the legislation would benefit the health of Australians through more efficient screening pathways, with a single national register to monitor the effectiveness, quality and safety of screening and diagnoses associated with cervical and bowel cancer. The Health Department intends for the new national register to replace eight separate state and territory cervical cancer registers as well as the “outdated and fragmented” bowel screening system. “The Turnbull Government is serious about increasing cancer screening rates in the fight against cancers,” says Ley. Changes to the National Cervical Cancer Screening Program are coming up on 1 May 2017, with the two-yearly Pap test being replaced by the “more effective” human papillomavirus (HPV) test. 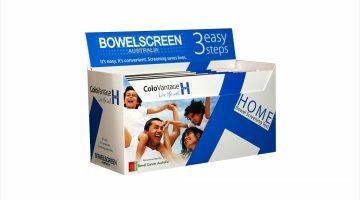 The expanded National Bowel Cancer Screening Program is also set to roll out free, at-home bowel cancer screening kits to all Australians aged 50-74 years every two years by 2020. Previous Health Check: what can you eat to help ease 'morning' sickness in pregnancy?